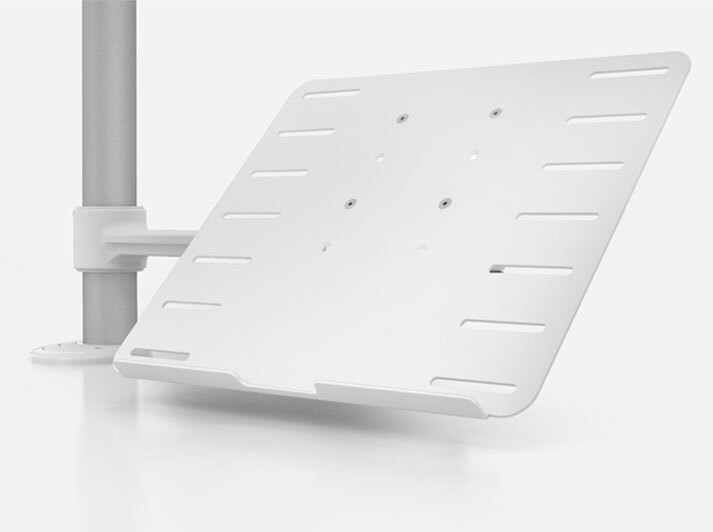 The C.ME Monitor Arm by Thinking Works, is made to the highest quality standards and combines a range of innovative features. 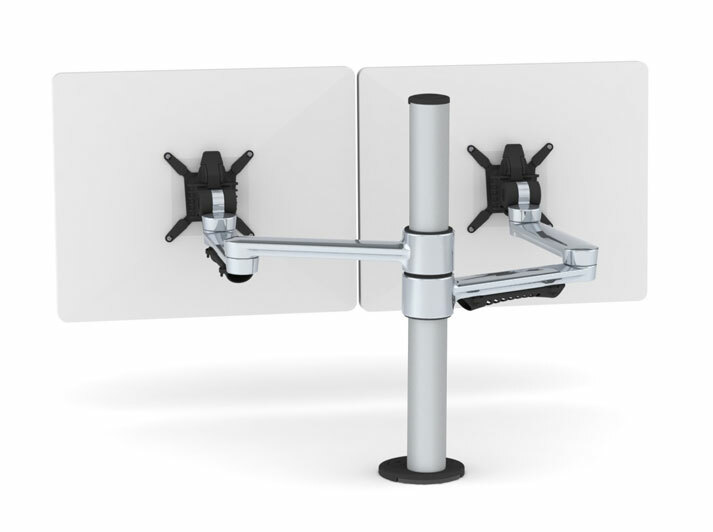 Easy and safe push-button mechanism allows the monitor to be adjusted from a seated position. 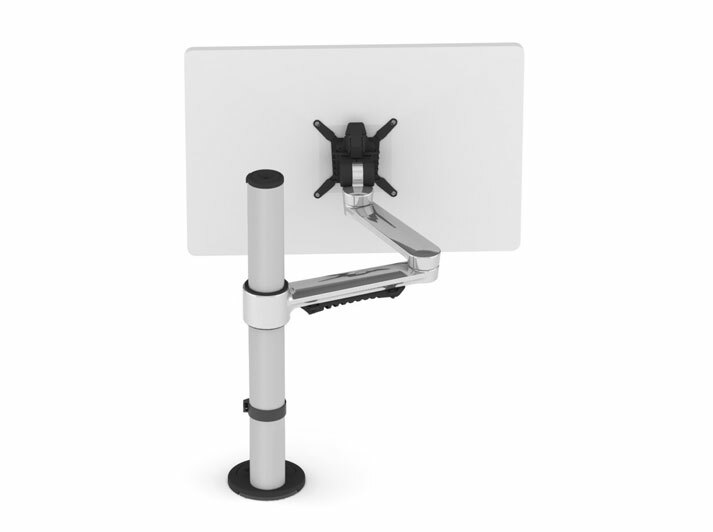 Quick release with 90-degree portrait to landscape screen rotation and secure fastening option. Discreet, effective cable management. 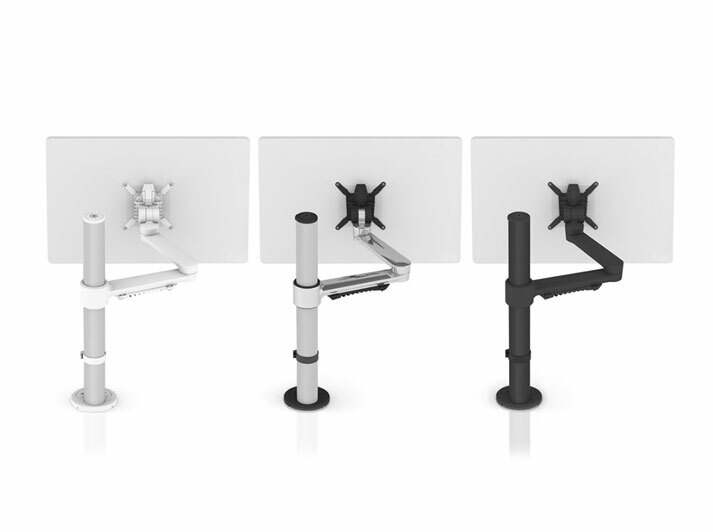 Bolt through or desk clamp mounting included as standard. 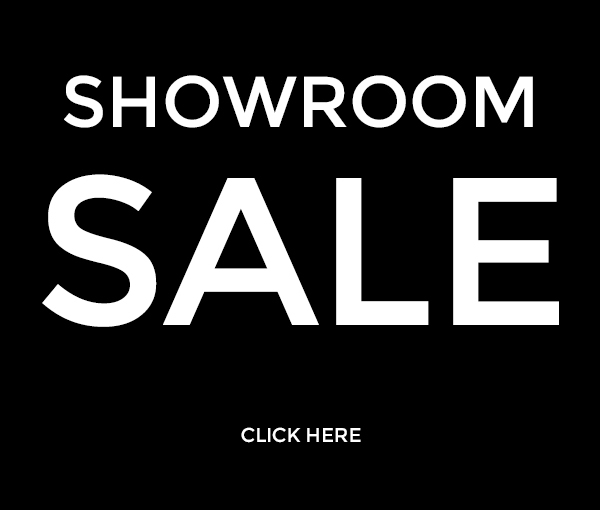 Elegant, simple design appeal with 3 colour options to suit your work environment.